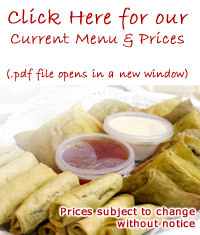 Your own menu idea?.. Give us a call! 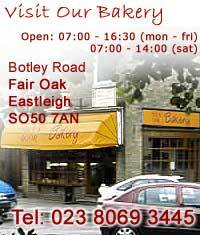 Why choose The Oven Door Bakery? We make all our own breads, rolls and cakes daily, so we know you won't find fresher! The majority of our work is repeat business with local companies who need reliability, quality and service. We only use quality ingredients, for example, our ham is Dorset cured gammon from local butchers. We are competitive on price and offer good value for money. All buffets are delivered on platters with plates and serviettes. Catering service for Hampshire business, office and event lunches. Foof buffets and finger buffets.